Photo courtesy of zimbio.com. 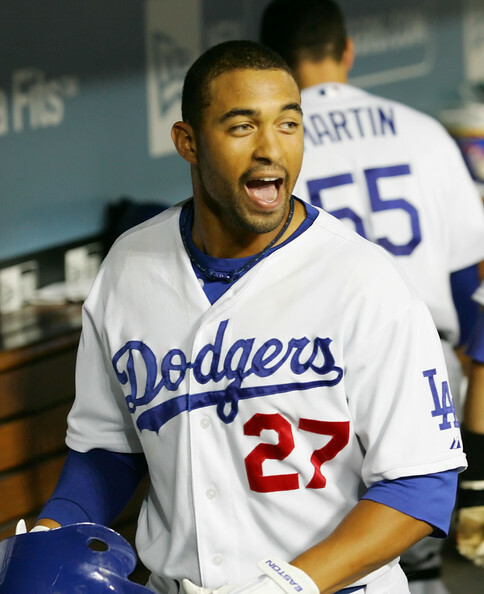 Matt Kemp (pictured above) is playing out of this world right now. He has been the "Magic" that has the Dodgers sitting atop the baseball world. No athlete has meant more to his or her respective city than Magic Johnson. Ten games into the 2012 MLB season, it appears “Magic” has struck again in Los Angeles. No team is playing better baseball than the Los Angeles Dodgers at the moment. Yes, the same team that the villainous Frank McCourt owned until recently. 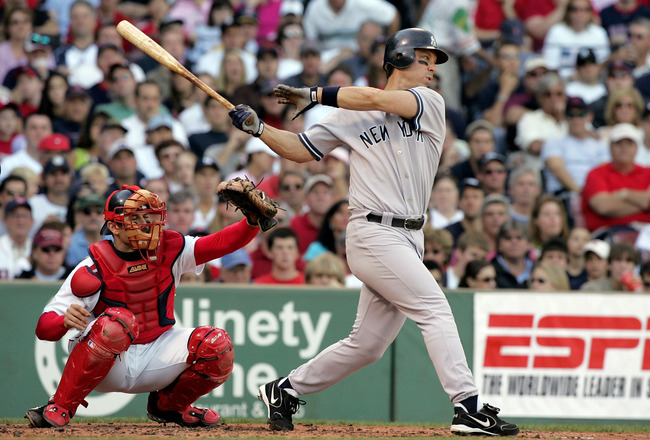 What is the difference between the 2011 and the 2012 edition of the Los Angeles Dodgers? After the days of Bill Russell and before the days of “His Airness,” there was Magic Johnson. Magic and the Lakers were synonymous with the word “Winning” in the 1980s. Though it is still very early, it seems that the new ownership has revived the winning mentality in a once very proud Dodgers organization. Photo courtesy of zimbio.com. If the New York Rangers want to bring the Stanley Cup back to New York City for the first time since 1994, much will be expected of their star goaltender, aka Mr. GQ, Henrik Lundqvist. Men’s College Basketball has gone from 345 to 2. Novak Djokovic once again flexed his muscles in Miami. And Major League Baseball is ready to roll. Last week was fun, but this week will not be too shabby in its own right. Here are the events to keep an eye on. 5. We have entered the final week of the NHL season. I for one am extremely excited for playoff hockey. Two teams are duking it out in the Eastern Conference for the 8th and final playoff spot, while the Wild West still has five teams in contention for the 7th and 8th positions. I am more concerned with the real contenders though. Teams that I think have a legitimate chance of hoisting Lord Stanley in June. I am focused on a showdown in the City of Brotherly Love tomorrow evening.